For Aprilia's Tuono 1000 R Factory from 2009, we have a great range of motorcycle accessories and luggage from Hepco & Becker & more. We have your Factory's needs covered. 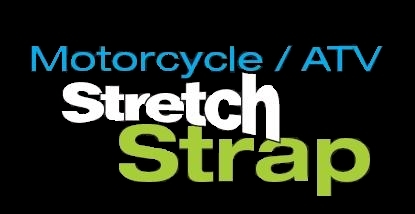 Looking for a great way to secure loose gear on your Tuono, Consider ROK Straps Australia's own!